I just saw the e-mail about the Classic+Nova combo. I like this a lot. 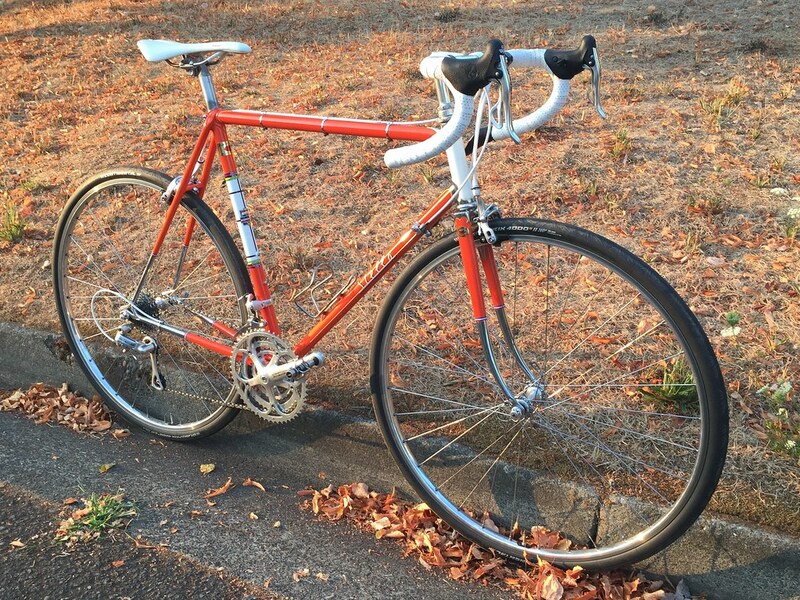 I think what I'm going to do is ride the Nova Route (which is La Via Dello Scalatore) on my retro-roadie Stella and then do the Piedras Blancas route (35 miles, mostly flat) on my Gios. 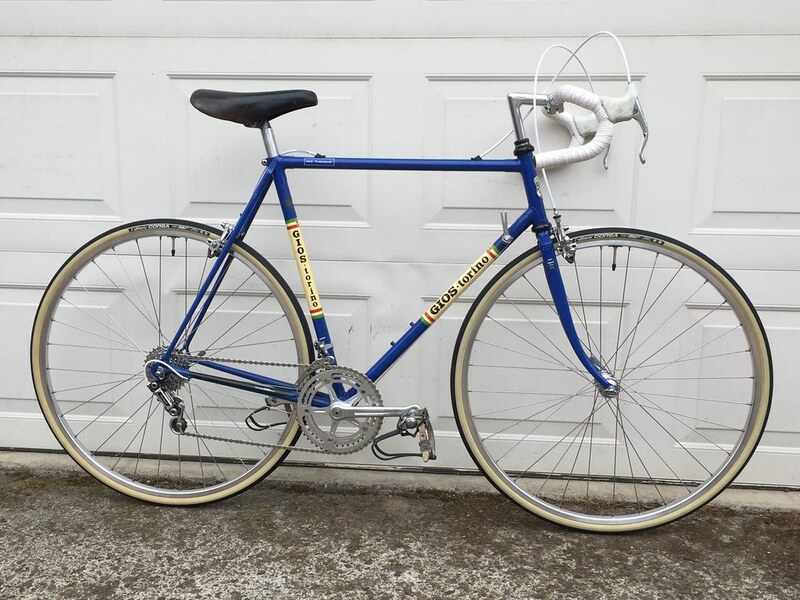 I wanted to ride the Gios but I don't want to modify it in the way that would be necessary for me to do any of the longer routes, so I had been leaning toward riding my Raleigh Competition and very low gears. I had also been toying with the idea of throwing downtube shifters on the Stella so I could ride it. The combo ticket looks like it solves both problems and gives me an excuse to bring two bikes. Now I'm glad I procrastinated and missed the early bird pricing. I'm excited about this! It also just occurred to me that this will allow me the irony of using an older bike for the Nova ride than I use for the Classic ride.